This application promotes the online playing of chess as compared to the board one. Multi-player support along with the non-standard start of the play is amongst some of the features of this application. 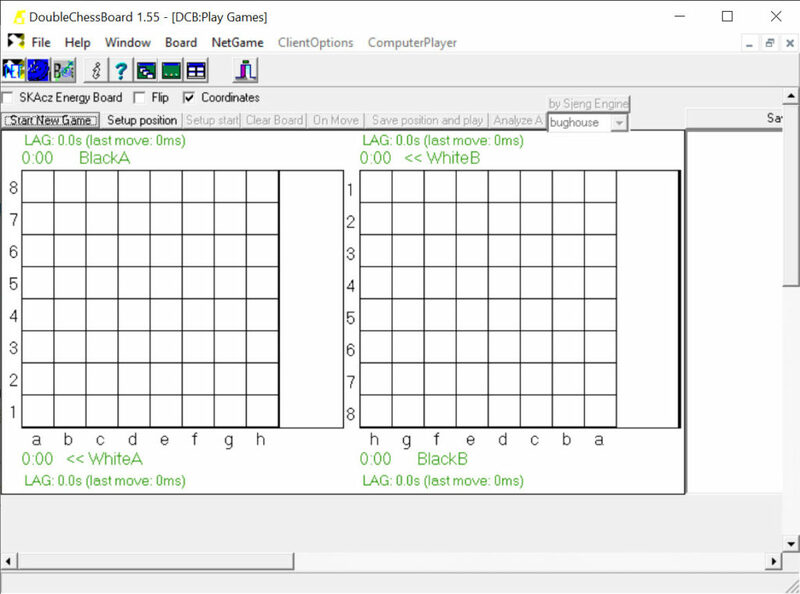 With DoubleChessBoard, you can start the game from the non-standard position. The game is similar to the onboard chess game with a few extra features to keep the players’ interest in the game. In this game, anyone can go for an illegal move and the system will not prompt. It is because the purpose of DoubleChessBoard is to know the rules and apply them whenever playing the game. You have to challenge the other player on your own for winning the game. Otherwise, even with wrong moves, you can win the game. Additionally, it is a multi-player game where you can have fun with the players all around the world. Four people can play the game at a particular instance with DoubleChessBoard. Additionally, observers if want can also become the part of the game by assuming the role of spectators. 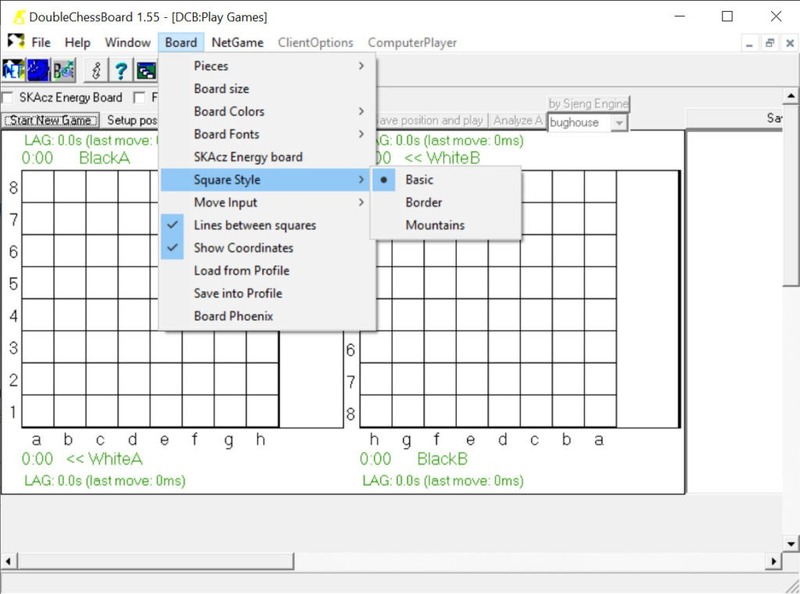 With this software, you can have fun in the game, as you would have imagined in any chess club. 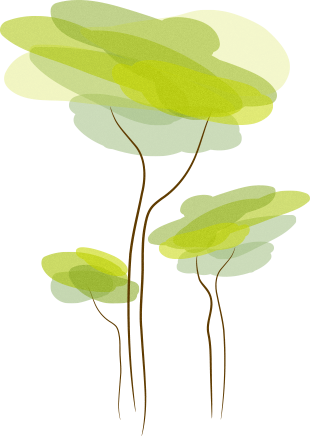 So, this application can be treated as the club style tournaments between you and your friends. Moreover, the time taken for the moves by each player is also accounted for by this game, along with the maintenance of the log of all the moves that each of the players has made in the game. DoubleChessBoard is a multi-player chess game that helps the users in enjoying their chess game in the virtual world but with the same experience as that of a real chess club.